Those who know Eduflack in a professional setting know I am a firm believer in public engagement. This moves beyond the typical PR to an approach where we first inform then build support, then mobilize those supporters for action. The framework that I have long preached is one that was taught to me by a dear friend and mentor years and years ago. 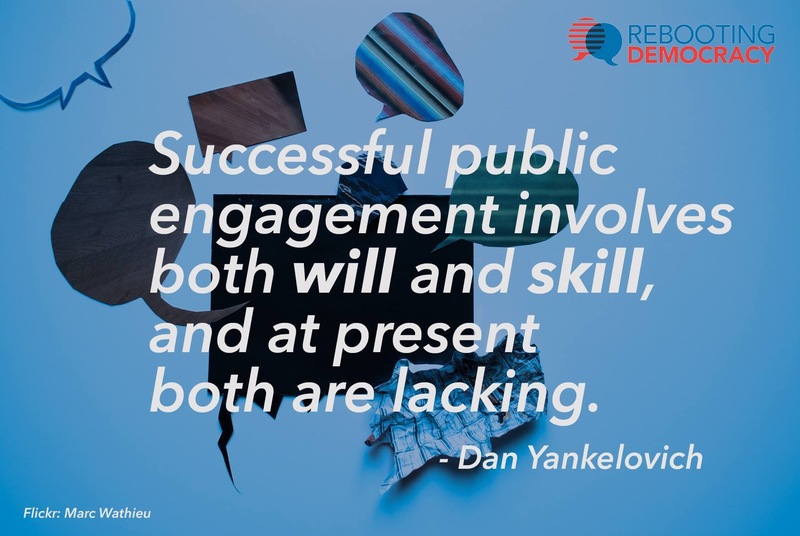 It is the public engagement model developed by Dan Yankelovich and Public Agenda. I can’t count have many times I have deployed the model, and how it always worked when implemented with fidelity. So when I saw the below meme, I just had to share. The lesson from Yankelovich is an important one, particularly as we look at the future of education reform and where school improvement efforts may head. ← Is Education a “Top” U.S. Issue?